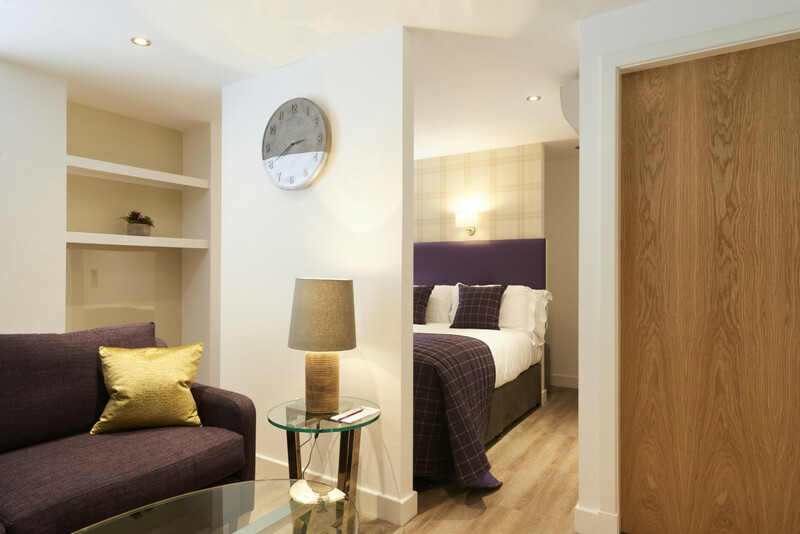 Serviced Apartments Edinburgh: Not only the capital city of Scotland, but also the second most visited city in the UK. 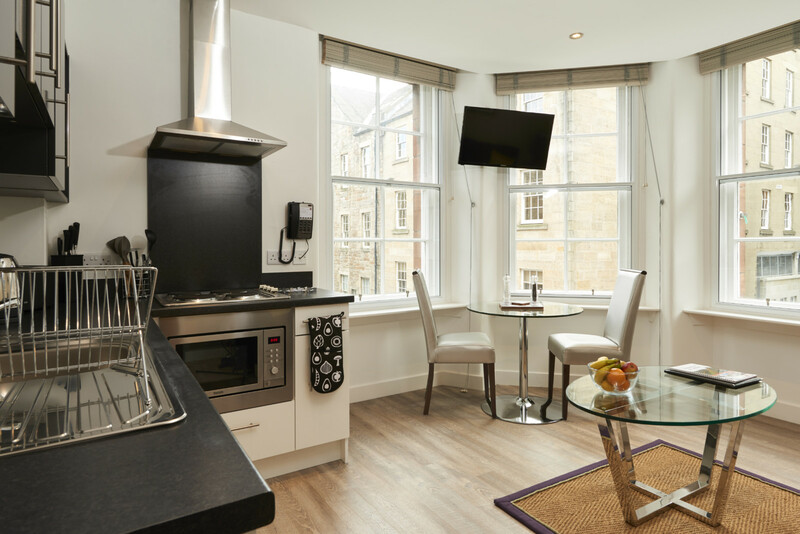 So we are doubly proud to offer to you The Knight Residence Edinburgh Serviced Apartments located in the historic heart of the city and also Braid Apartments, located in the New Town area of Edinburgh. 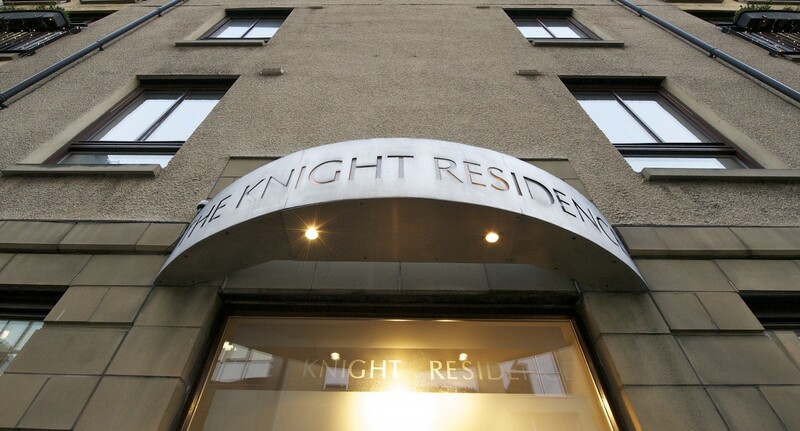 The Knight Residence consists of a range of both luxury and competitively priced accommodation in an established and popular property, whilst Braid Apartments enjoys a quiet location on Thistle Street, just a minute’s walk from bustling George Street with an abundance of bars, restaurants and designer shops. 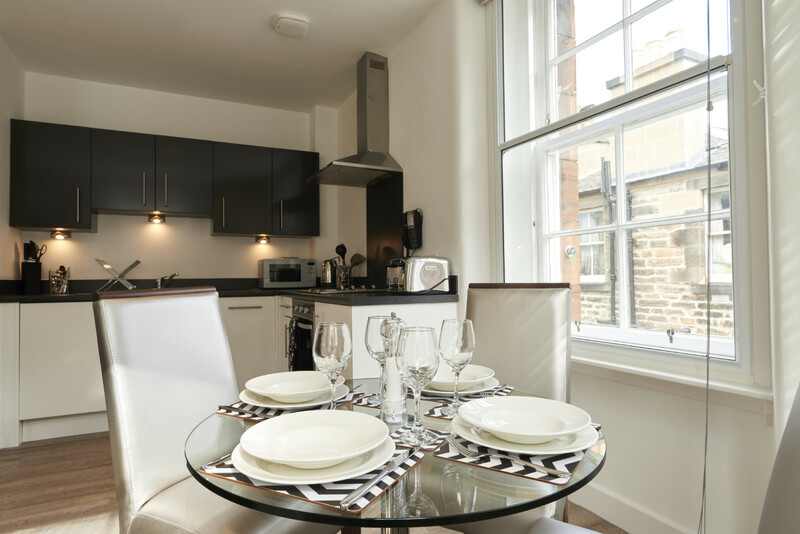 The Knight Residence provides award-winning, five star serviced apartments with a choice of 1-bed, 2-bed or 3-bed apartments, each featuring a fully equipped kitchen with a washer/dryer and a separate lounge area. 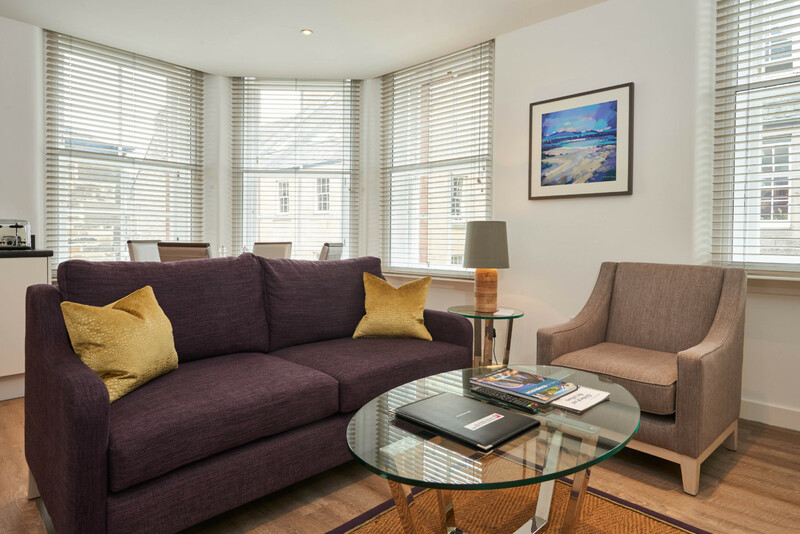 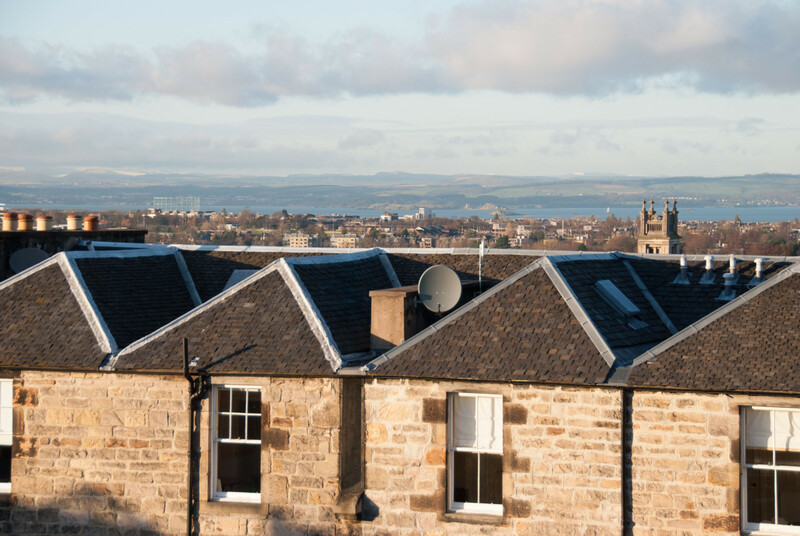 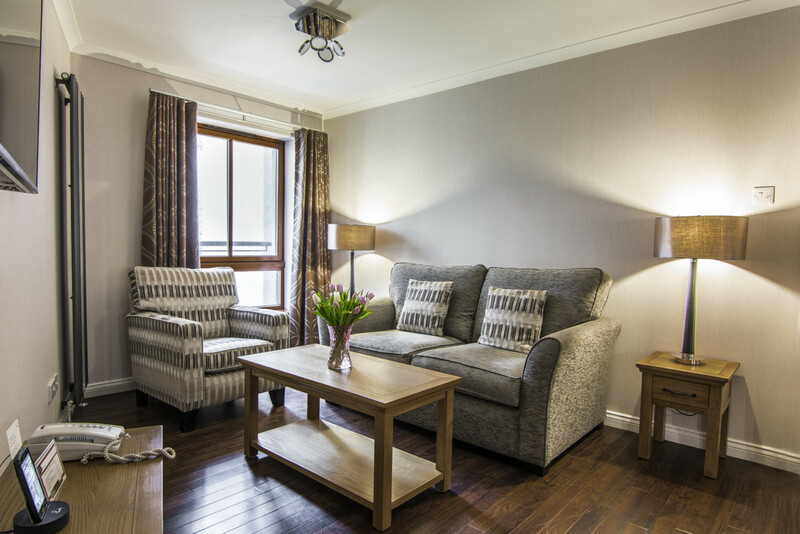 These wonderful apartments are perfect for business travel, short-term assignments, training, relocation, leisure stays and family short breaks in Edinburgh. 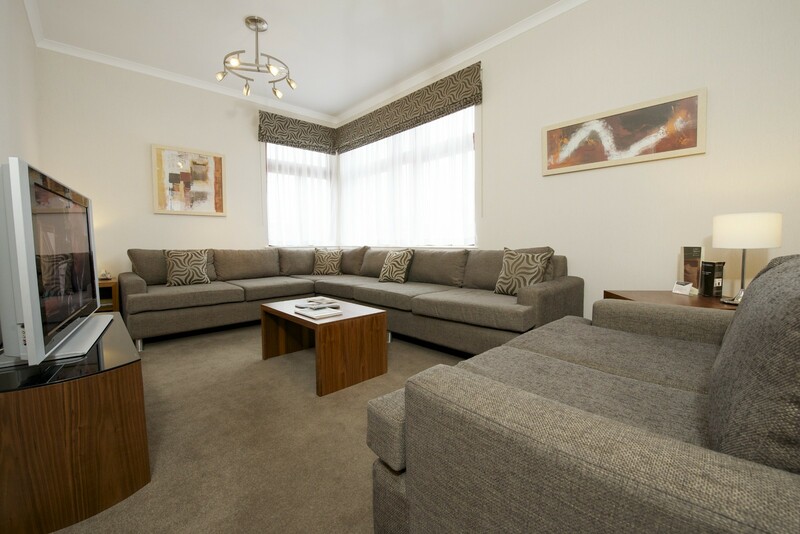 Braid Apartments provides studios, 1-bed and 2-bed apartments, accommodating from one two to four adults. 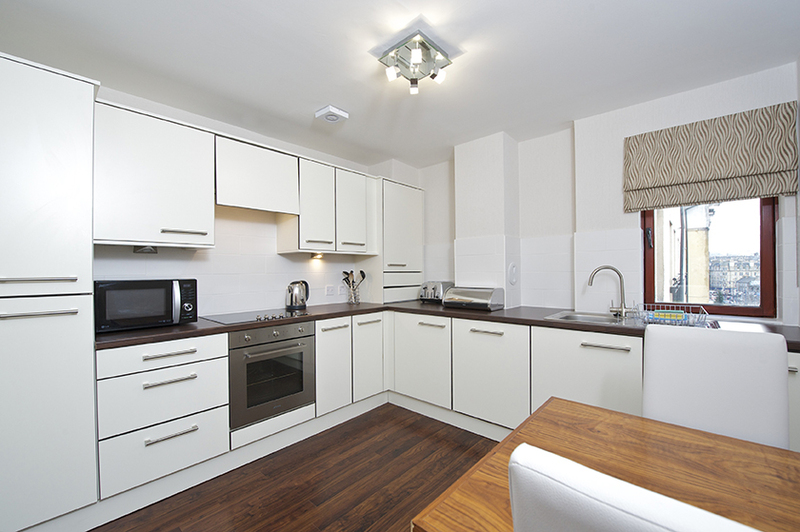 Studio apartments comprise living space plus your own separate bathroom. 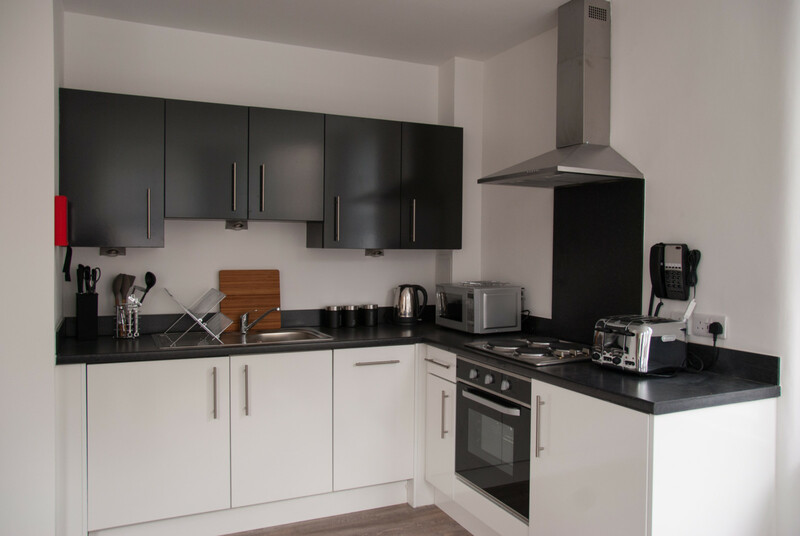 All kitchens are equipped with fridge, dishwasher, washer/dryers iron and ironing board as well as cooking equipment to create an unforgettable home from home experience. 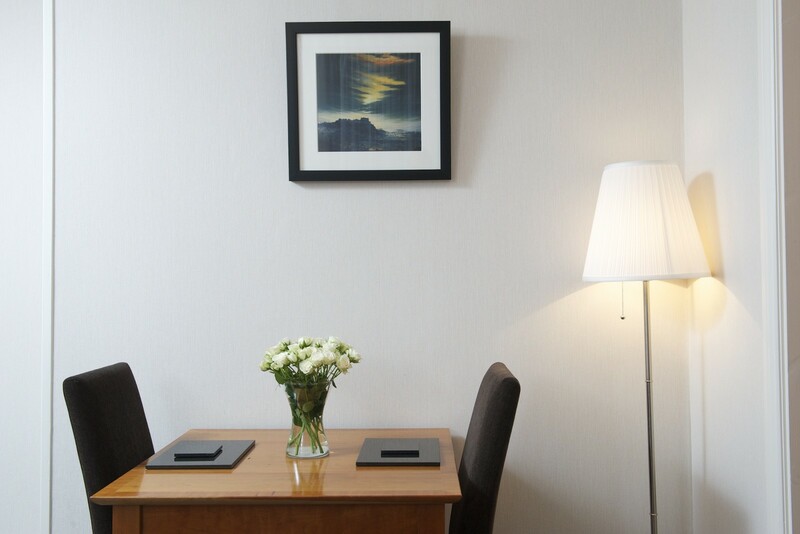 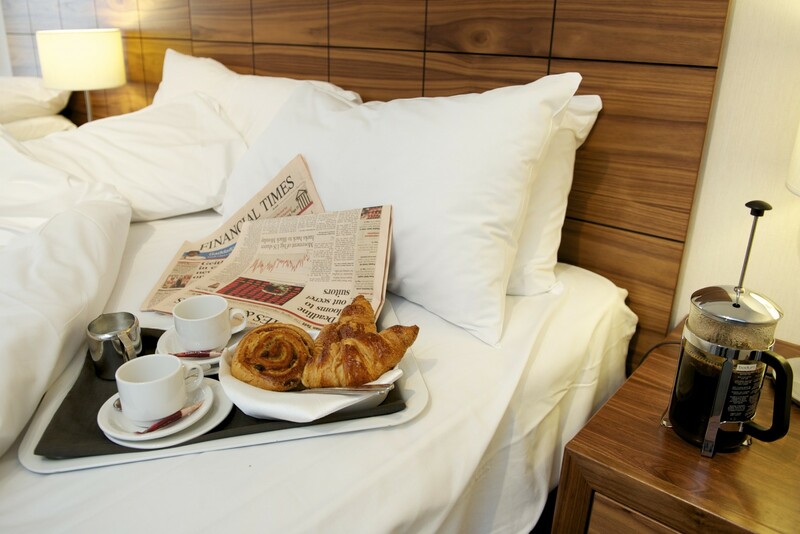 Each serviced apartment has complimentary WiFi internet access and satellite and Freeview TV.